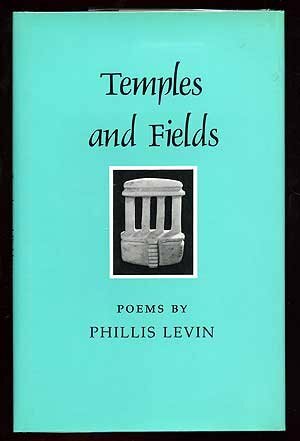 Phillis Levin is the author of three other collections of poems: "The Afterimage," "Mercury," and "May Day." She is the editor of "The Penguin Book of the Sonnet." Her many honors include the Poetry Society of America's Norma Farber First Book Award (for "Temples and Fields"), a Fulbright Fellowship to Slovenia, the Amy Lowell Poetry Travelling Scholarship, a Guggenheim Fellowship, and a 2007 National Endowment for the Arts Fellowship. She lives in New York, is a professor of English and poet-in-residence at Hofstra University, and also teaches in the graduate creative writing program at New York University.